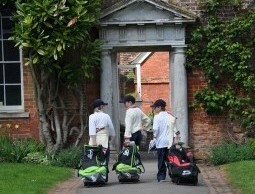 This is the eagerly awaited event of the year for many boys. 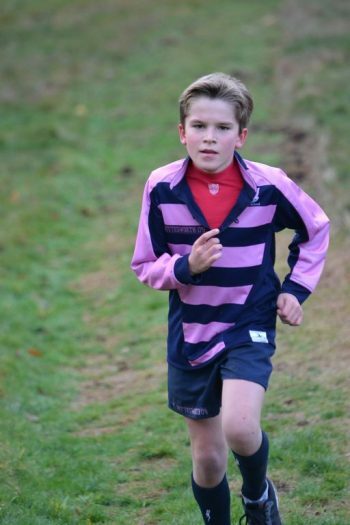 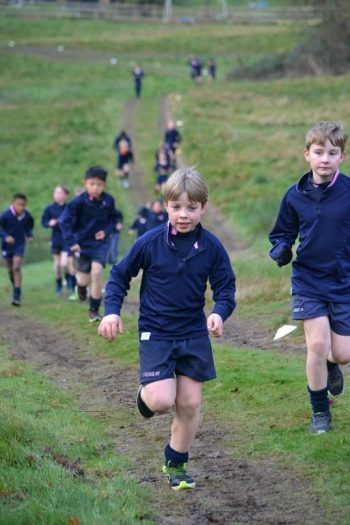 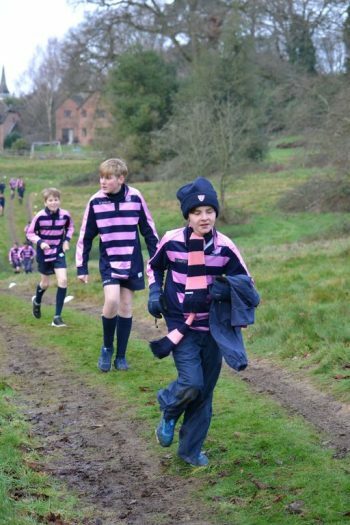 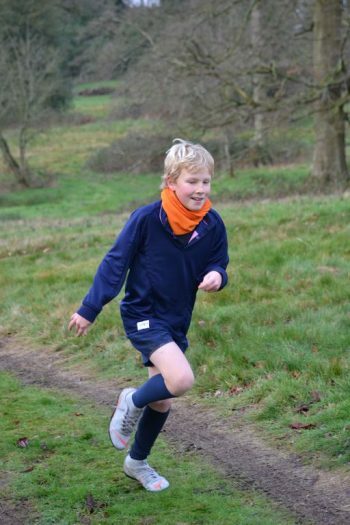 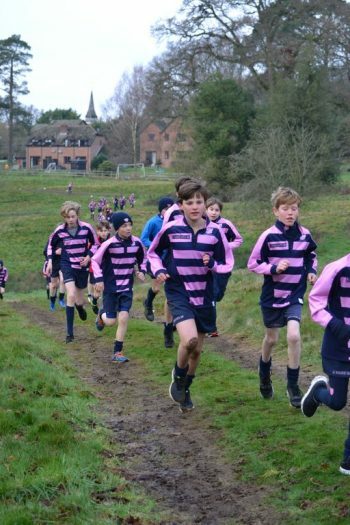 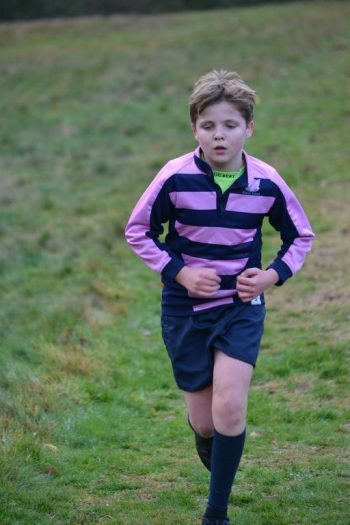 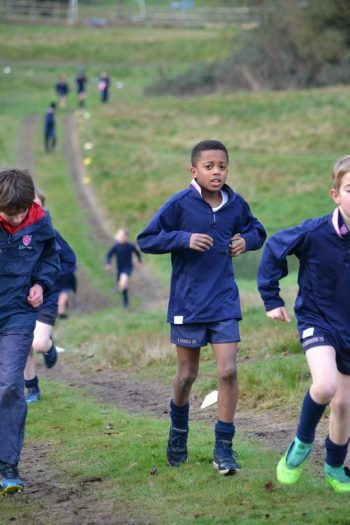 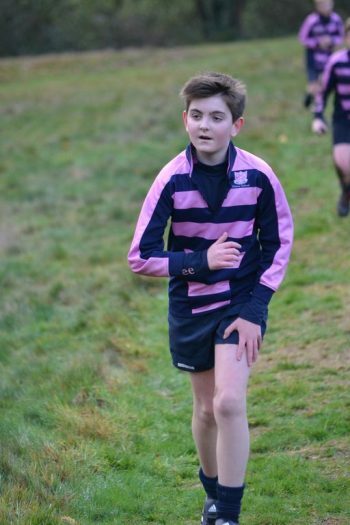 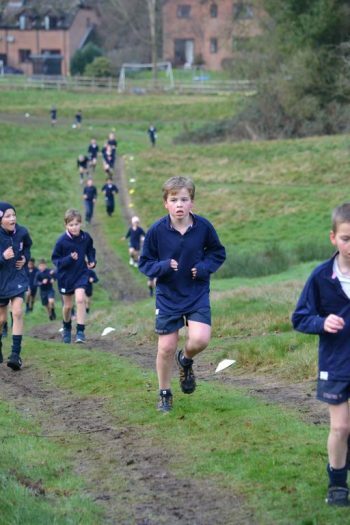 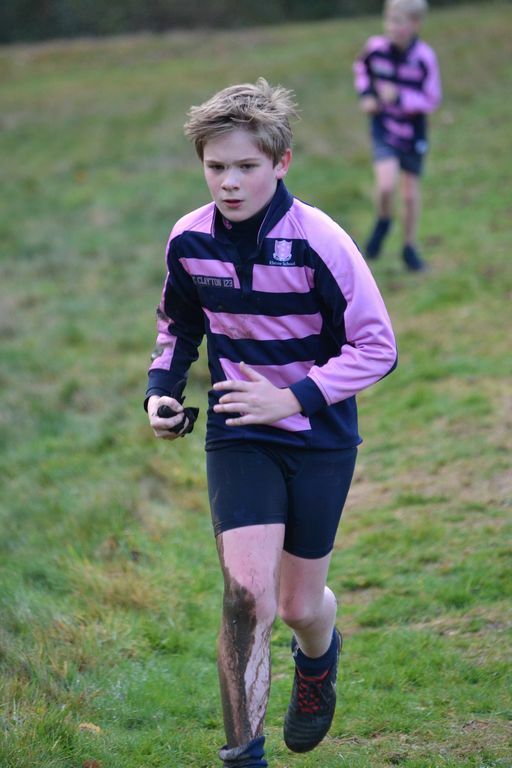 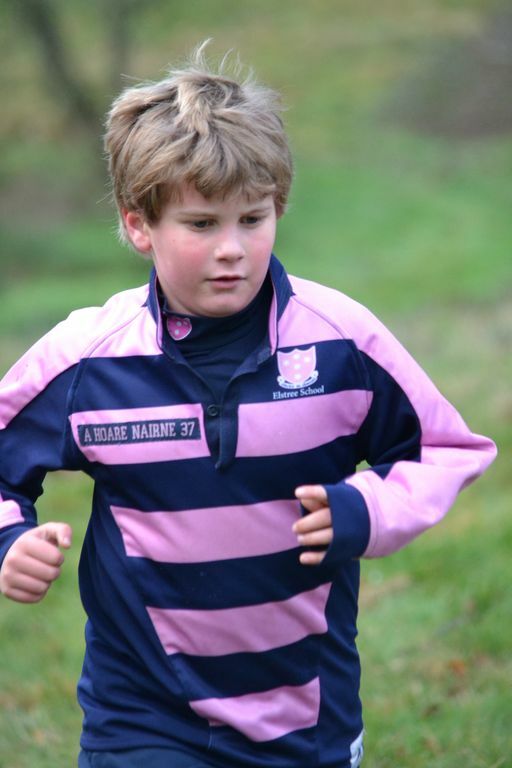 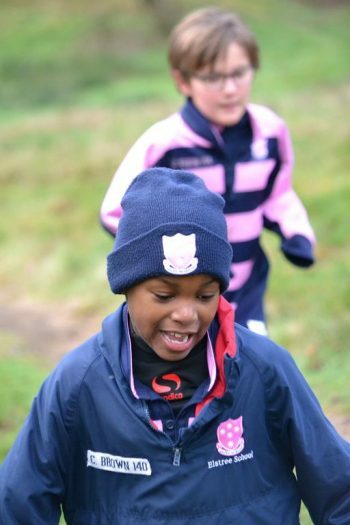 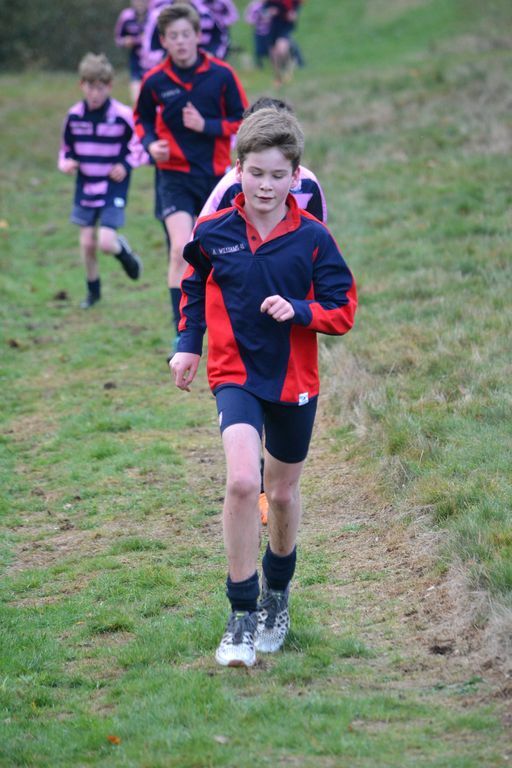 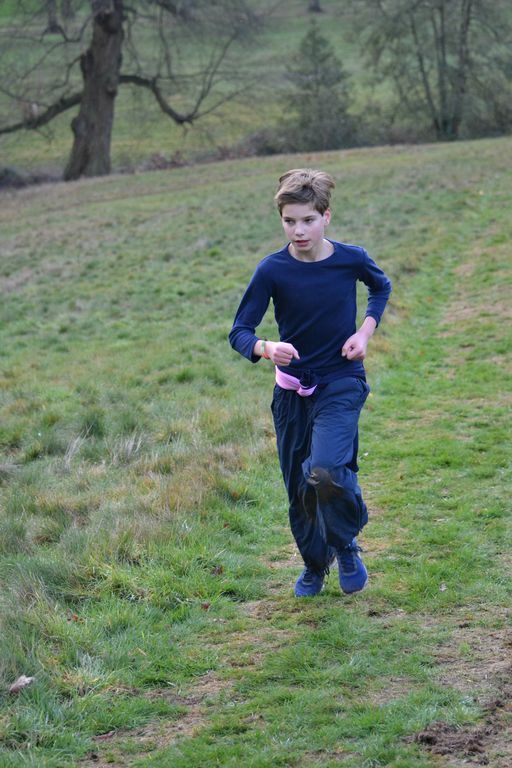 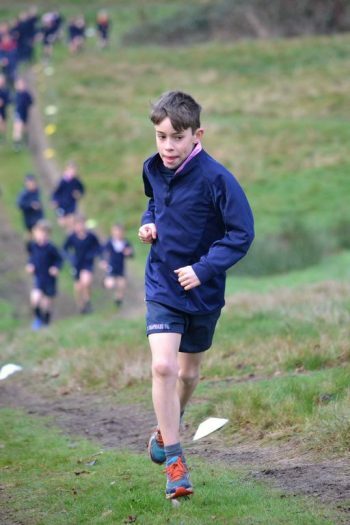 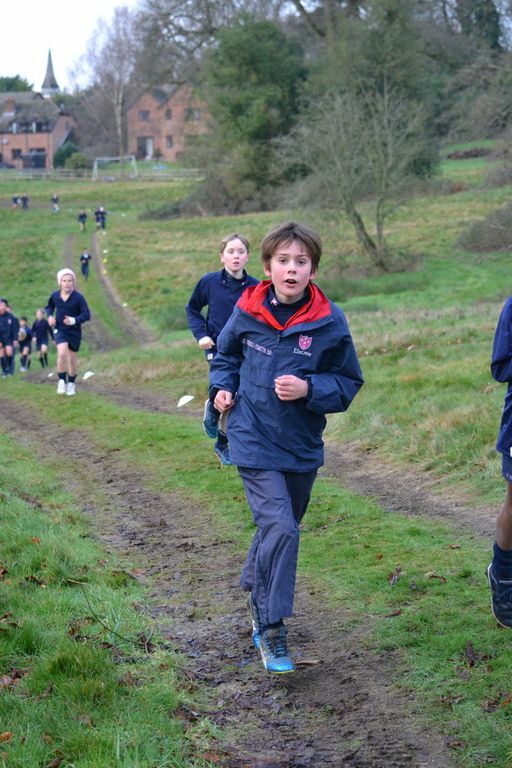 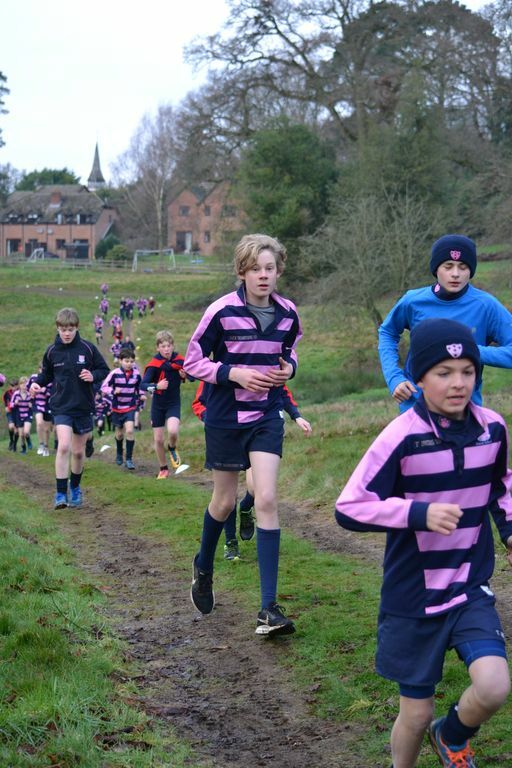 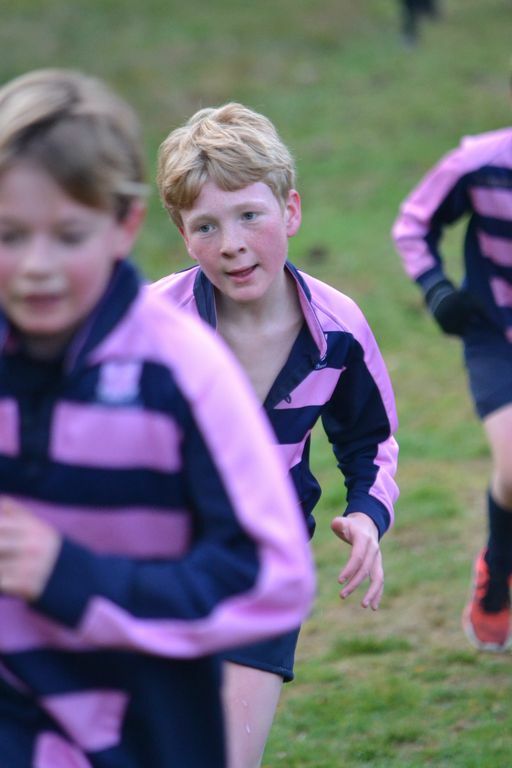 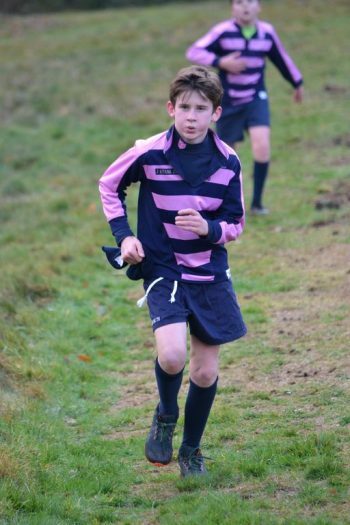 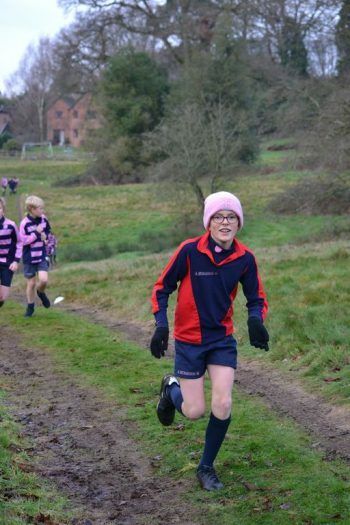 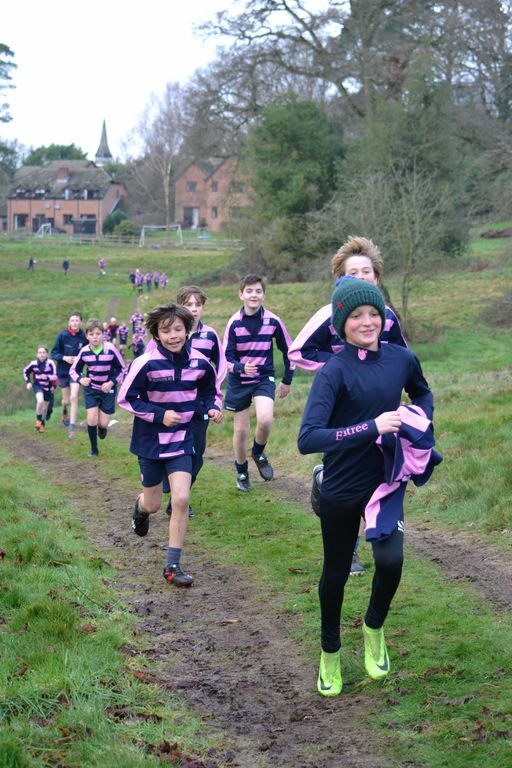 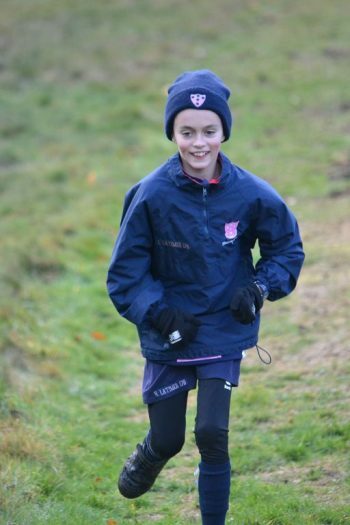 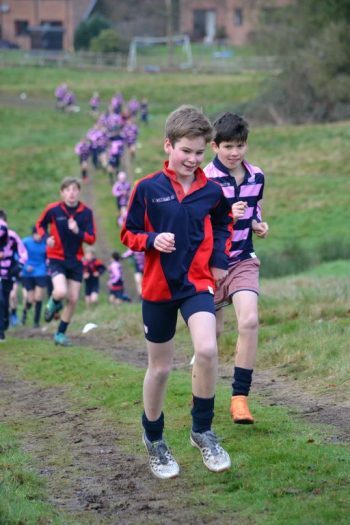 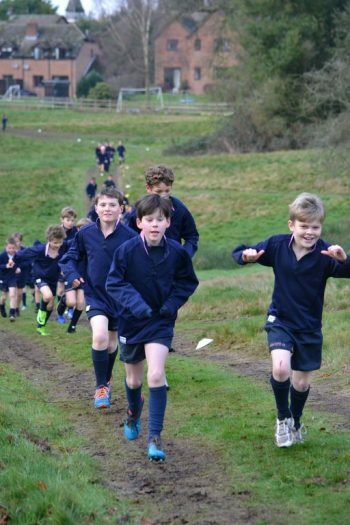 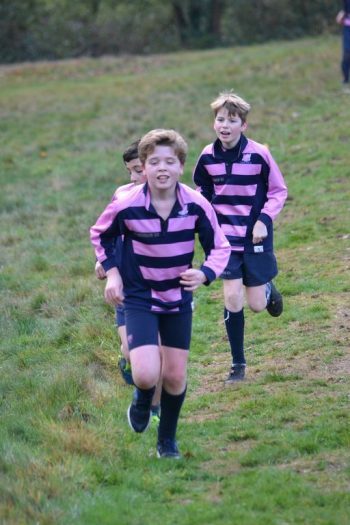 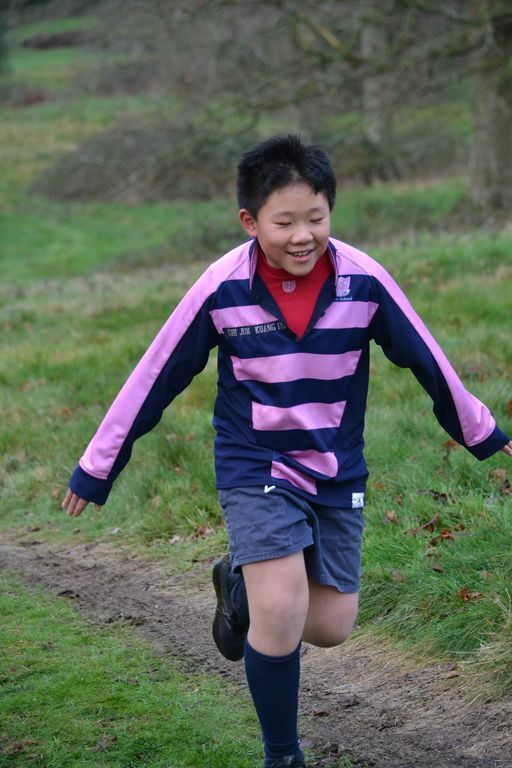 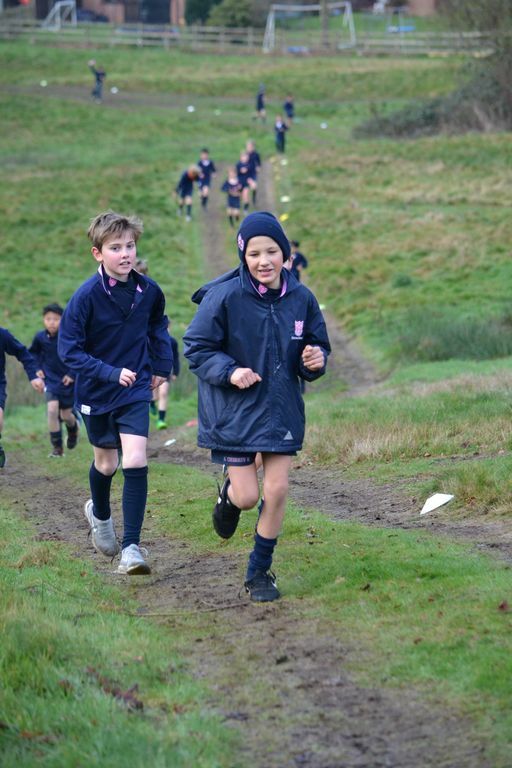 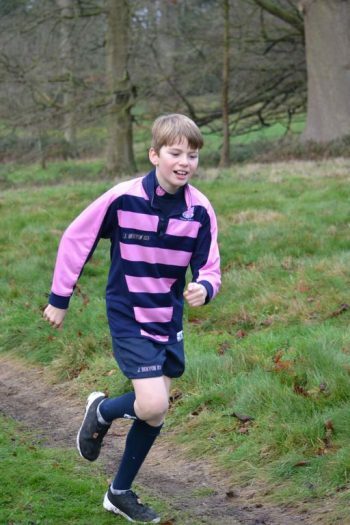 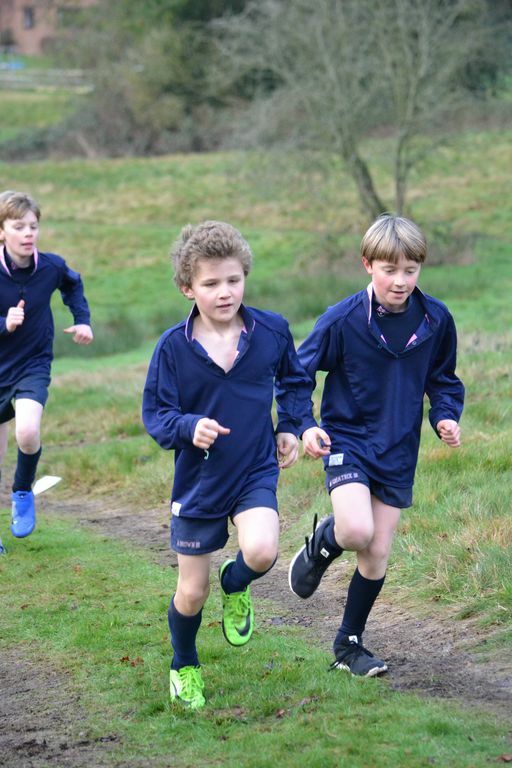 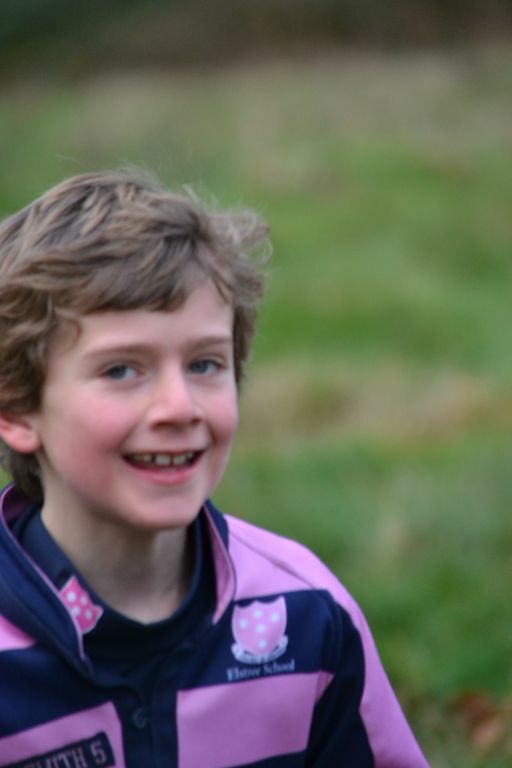 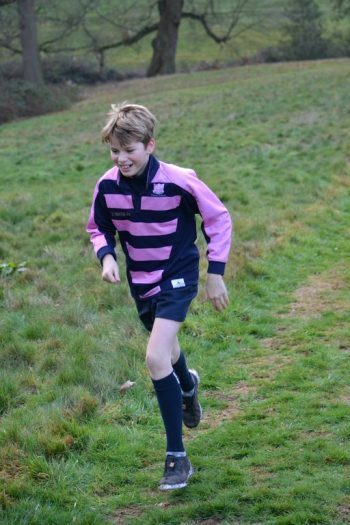 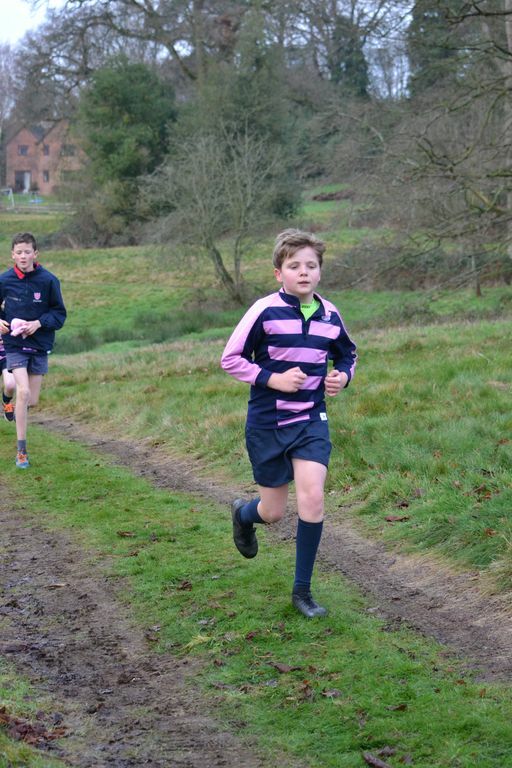 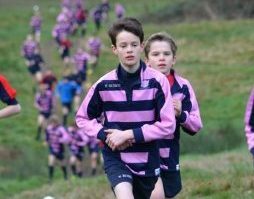 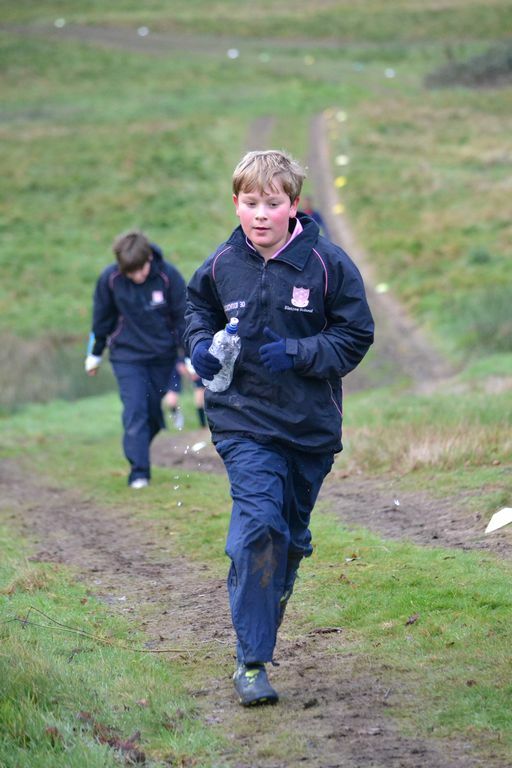 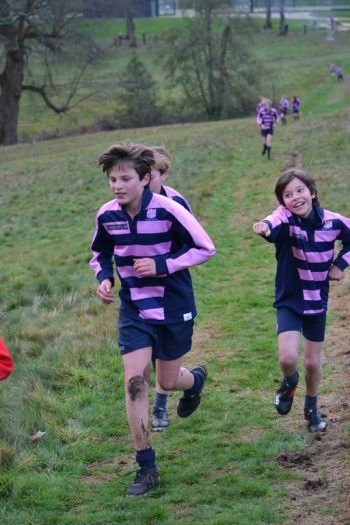 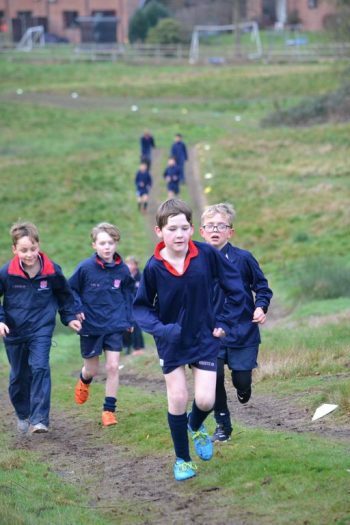 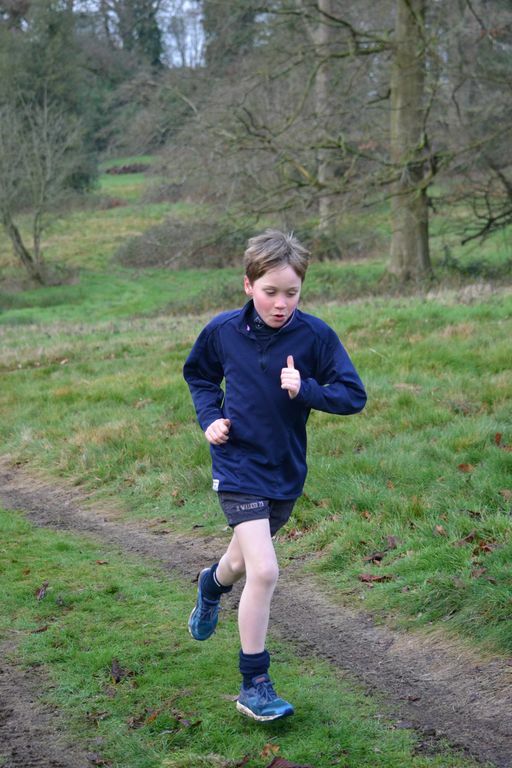 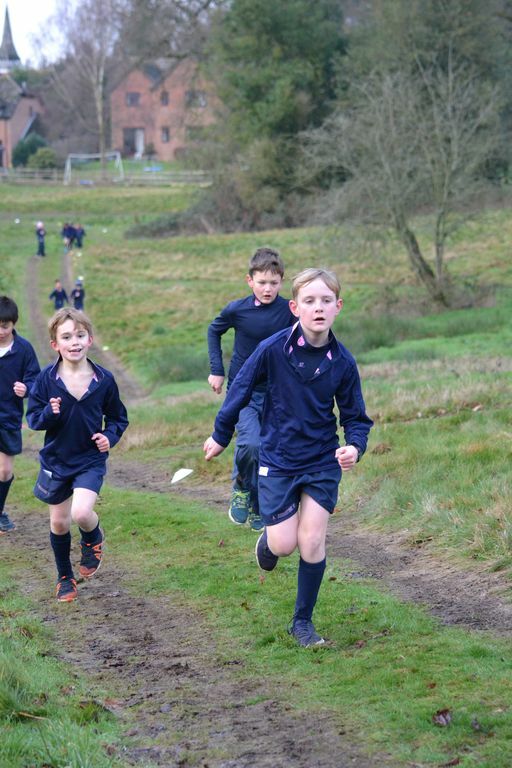 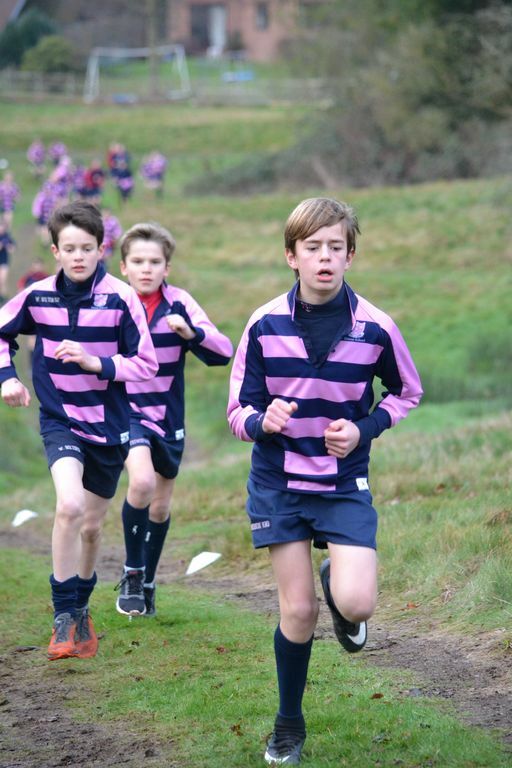 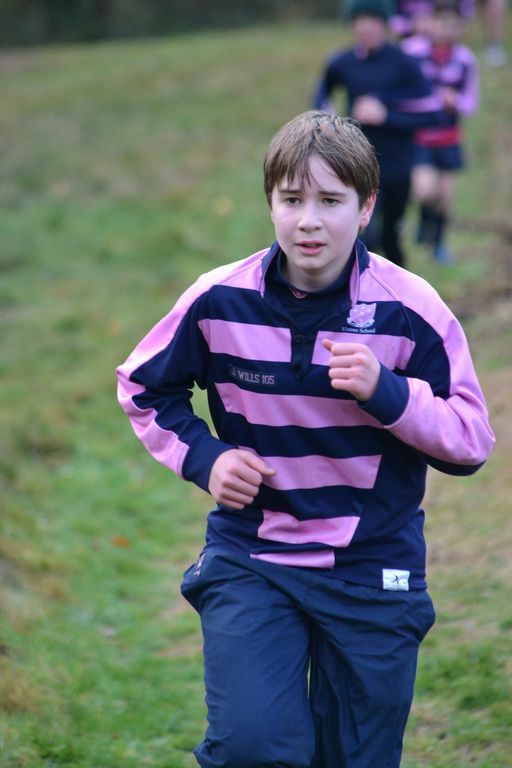 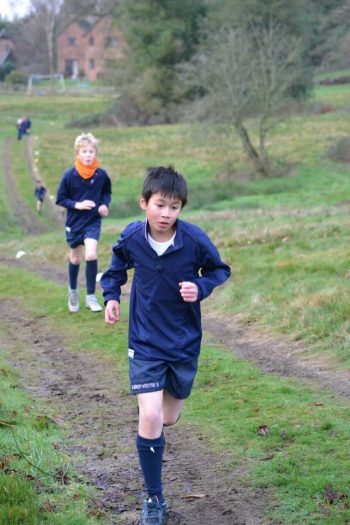 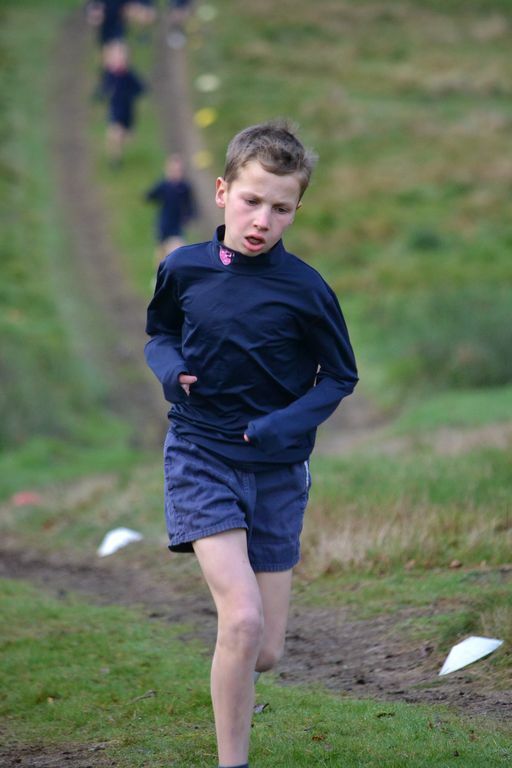 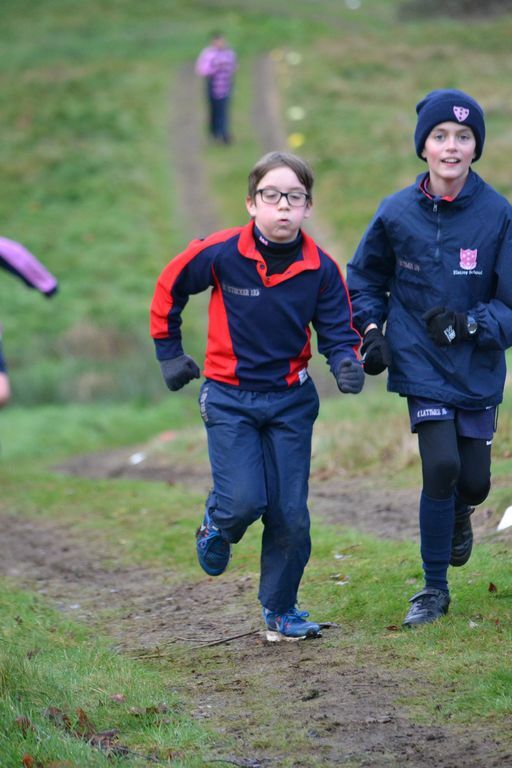 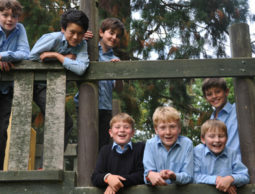 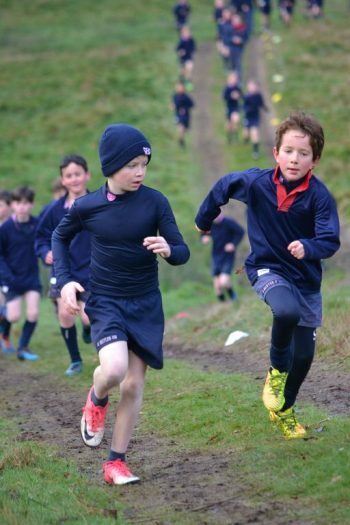 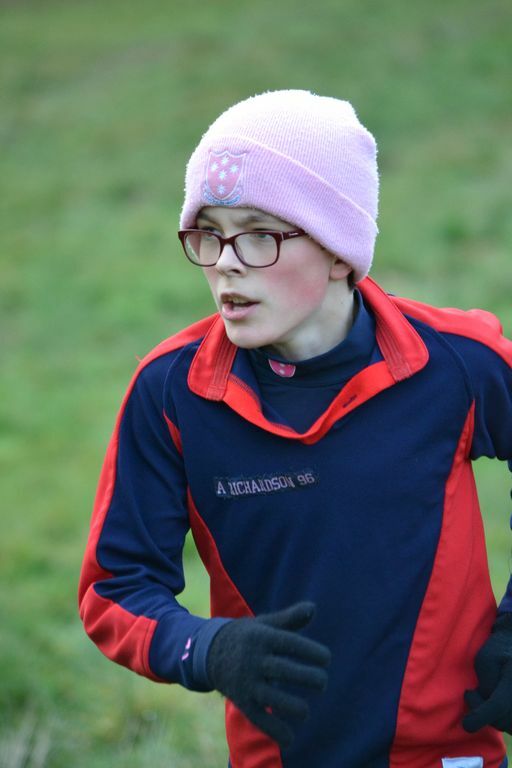 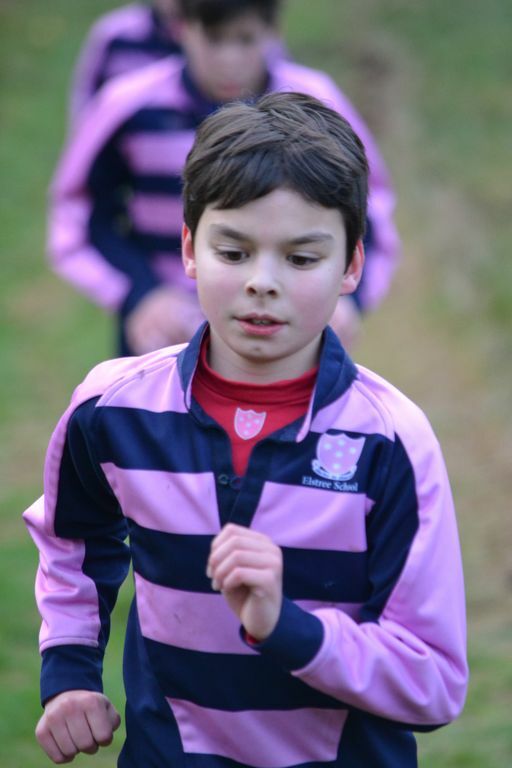 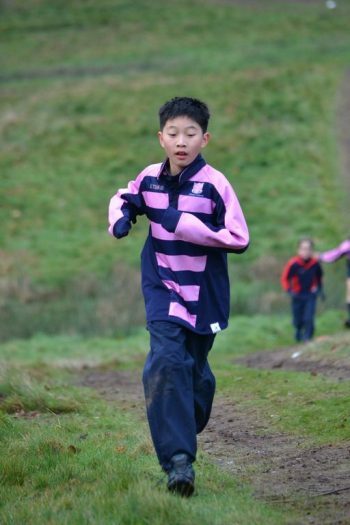 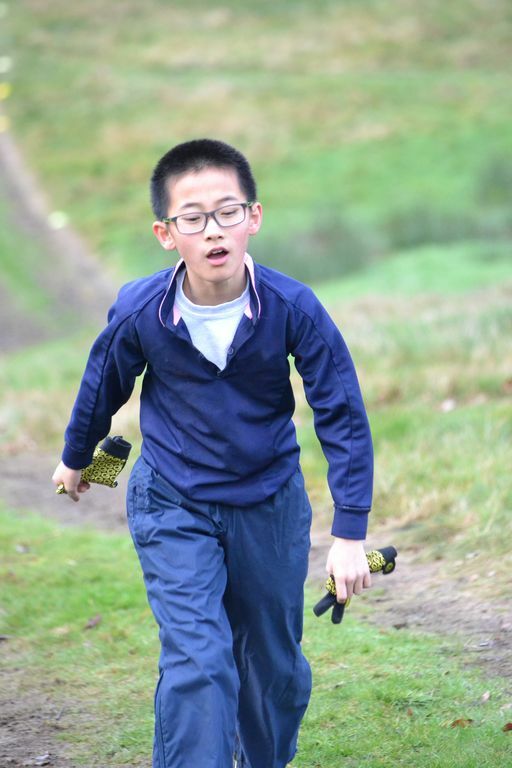 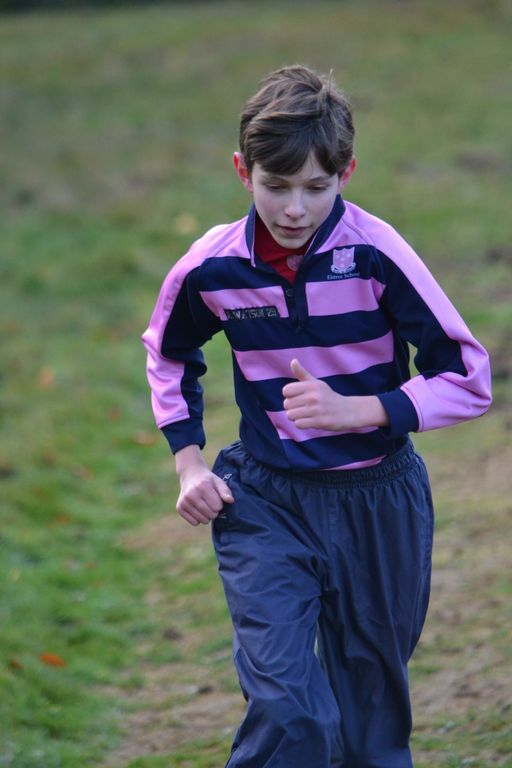 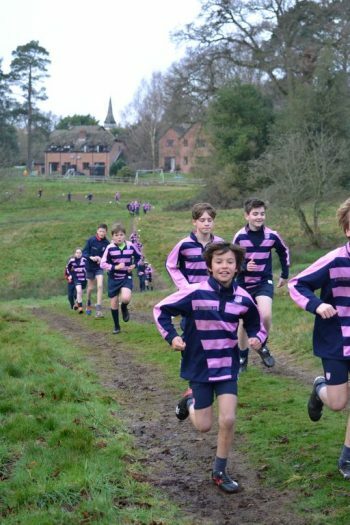 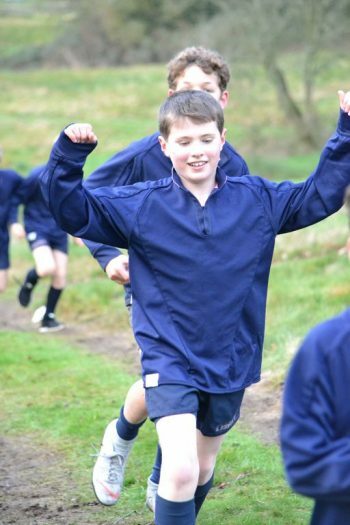 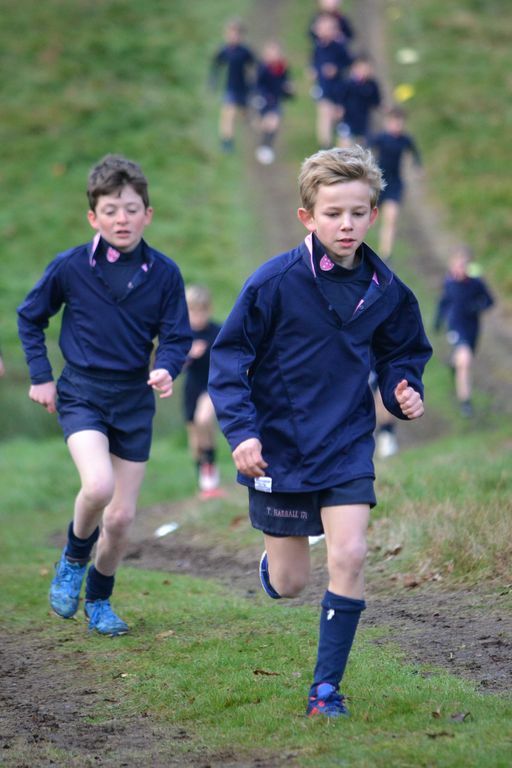 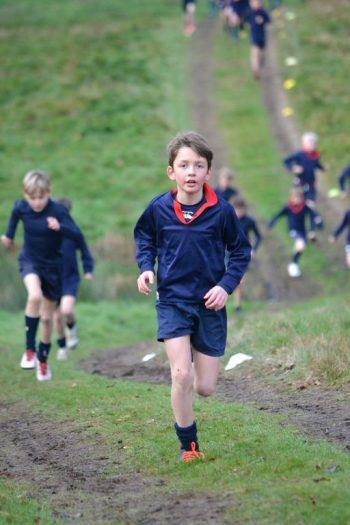 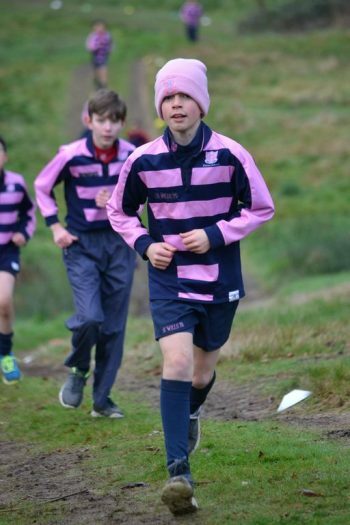 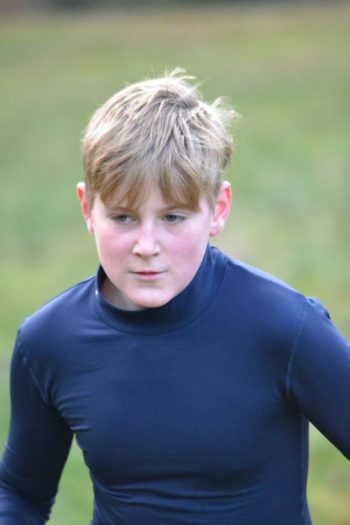 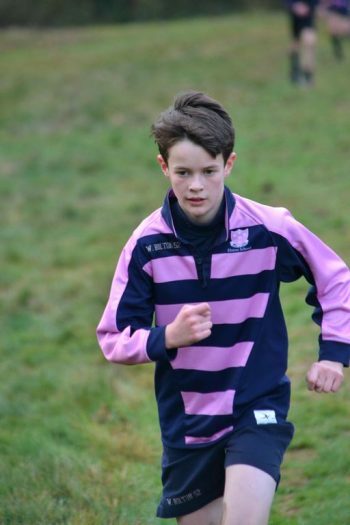 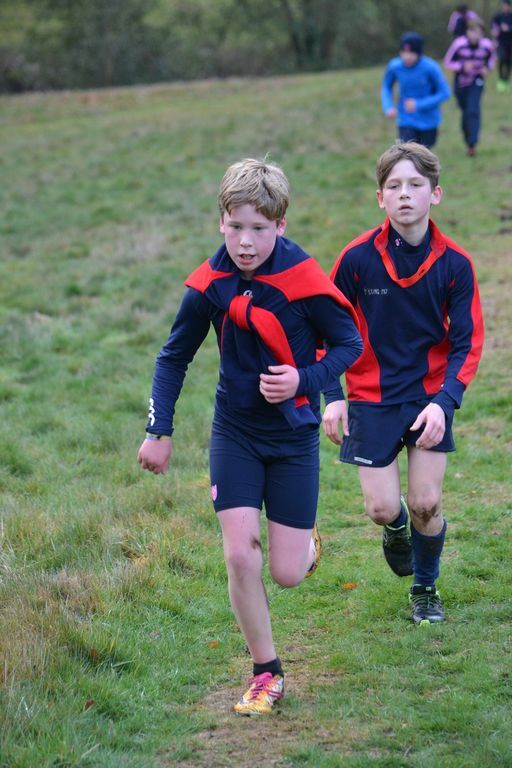 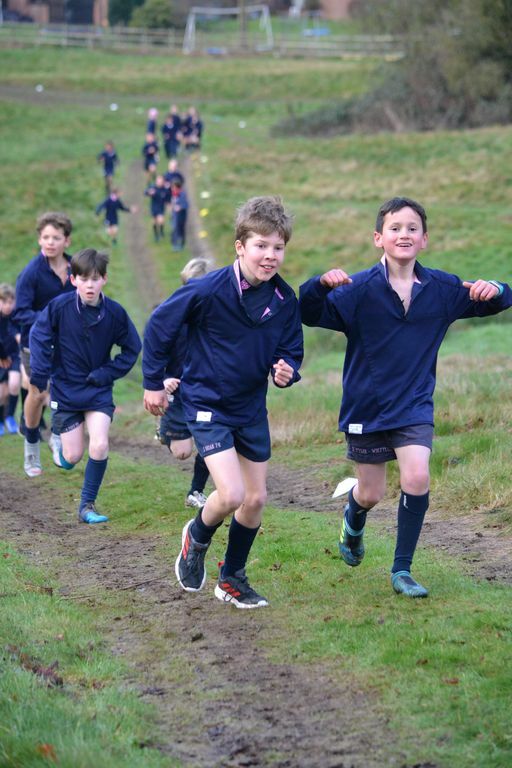 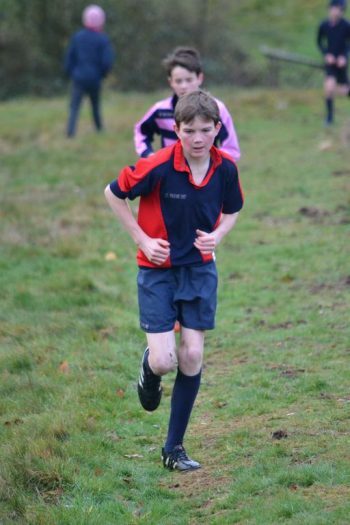 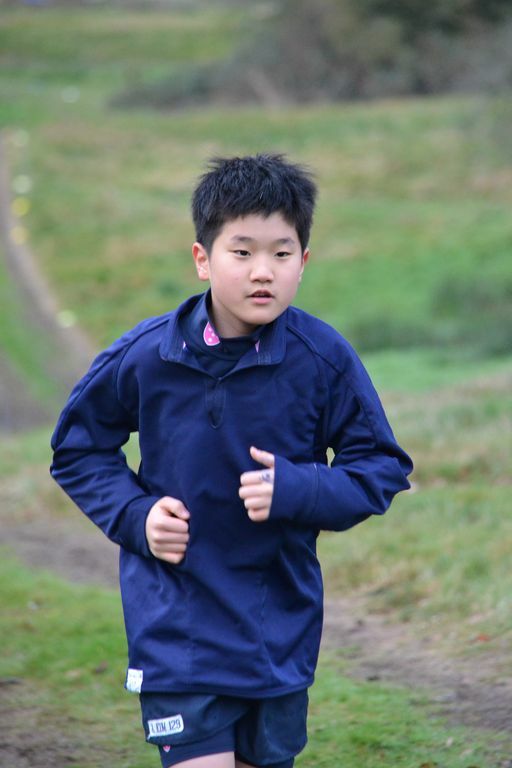 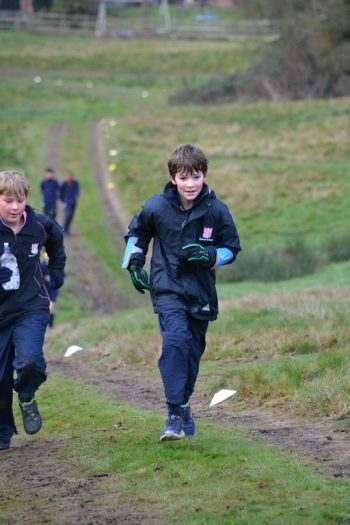 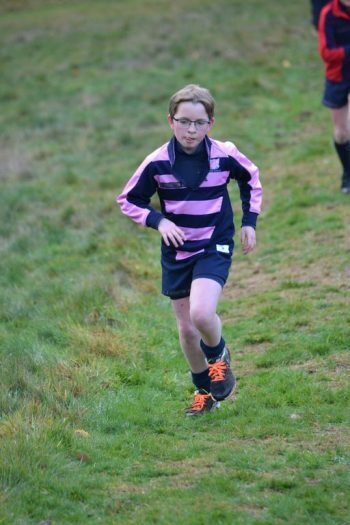 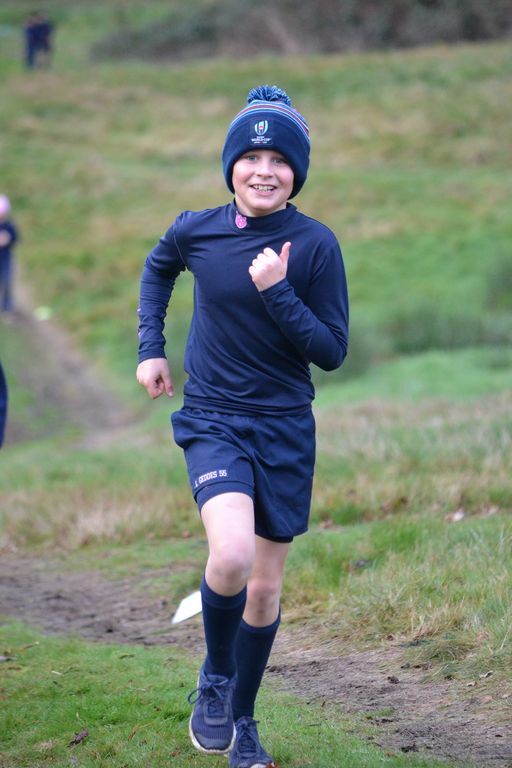 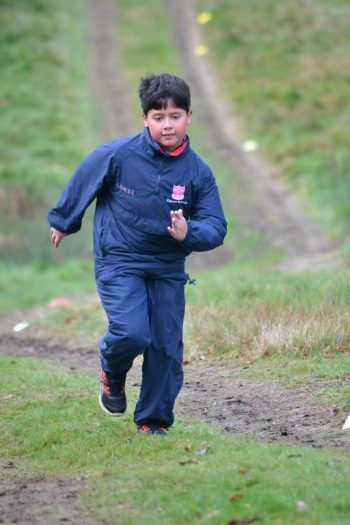 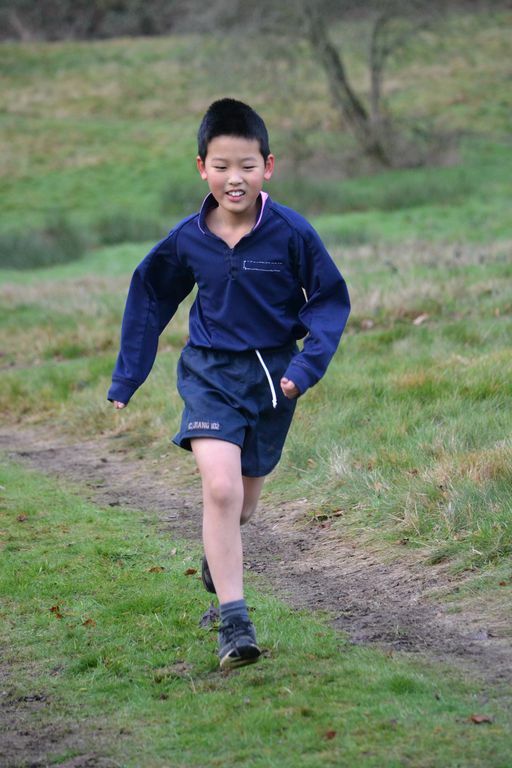 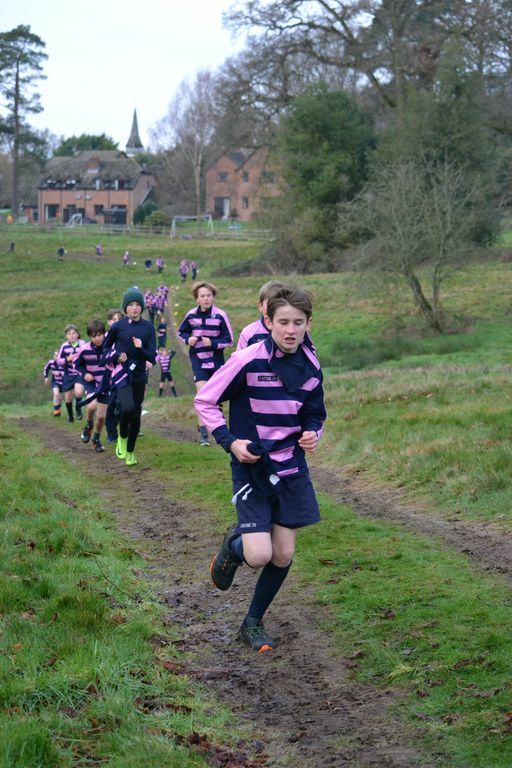 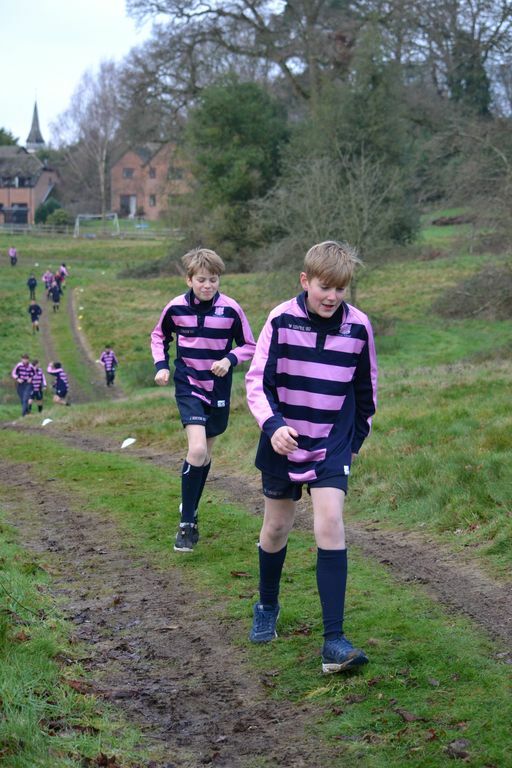 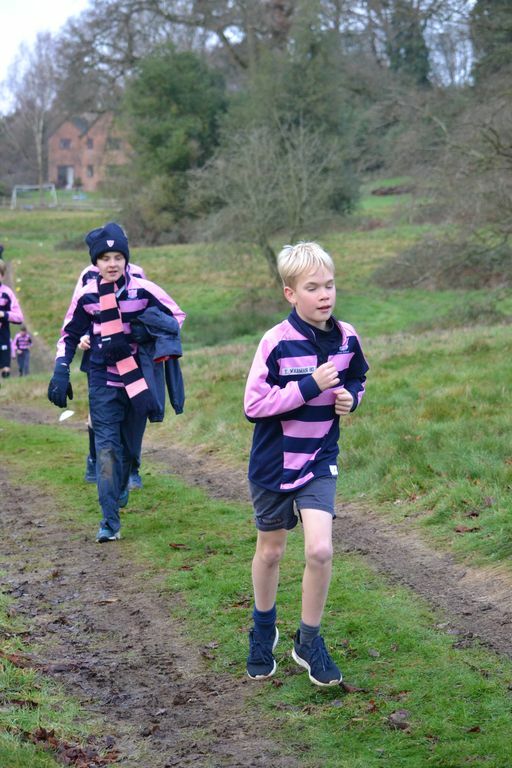 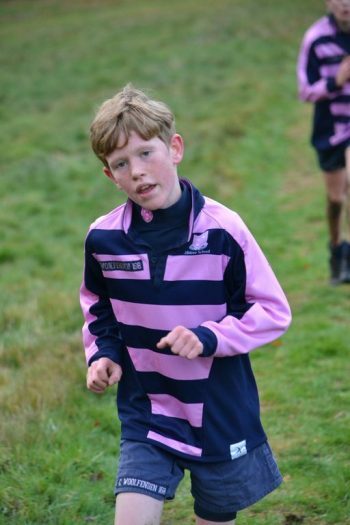 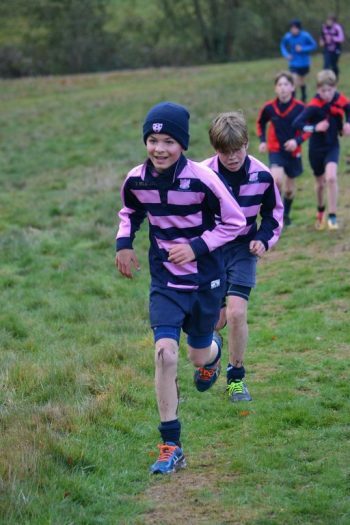 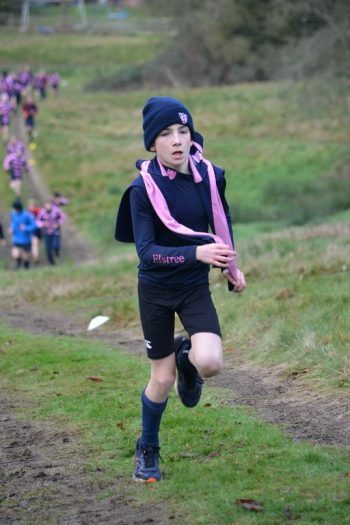 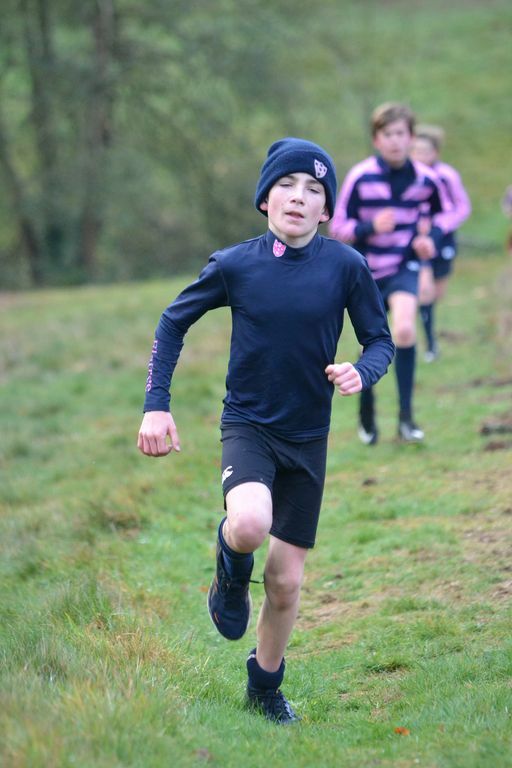 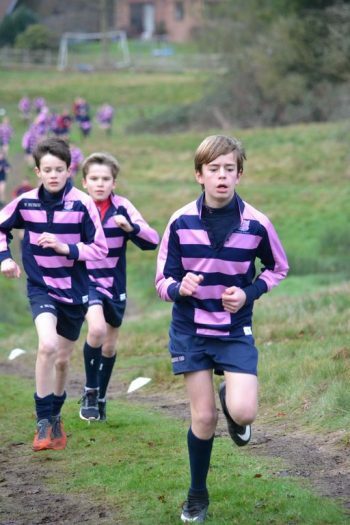 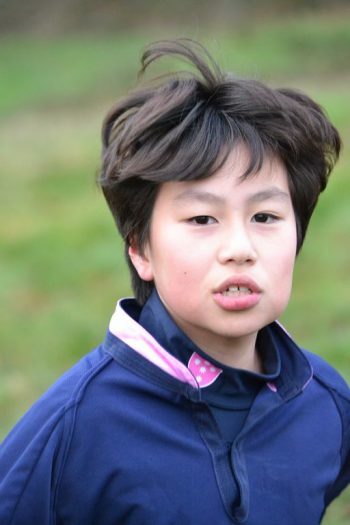 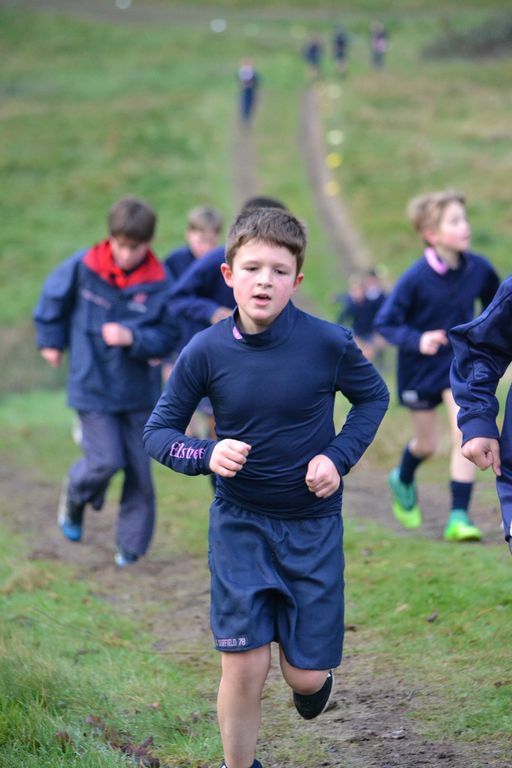 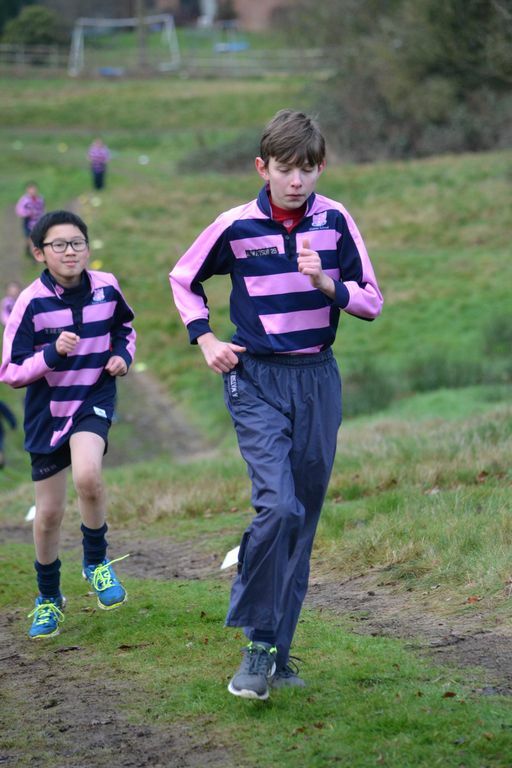 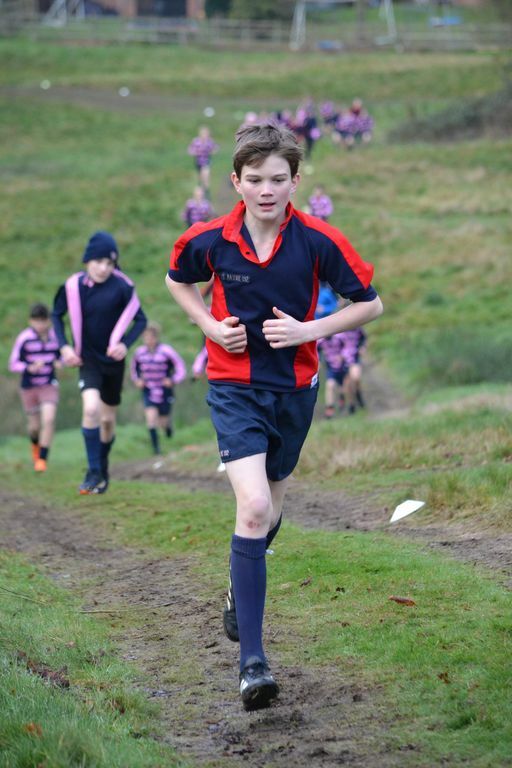 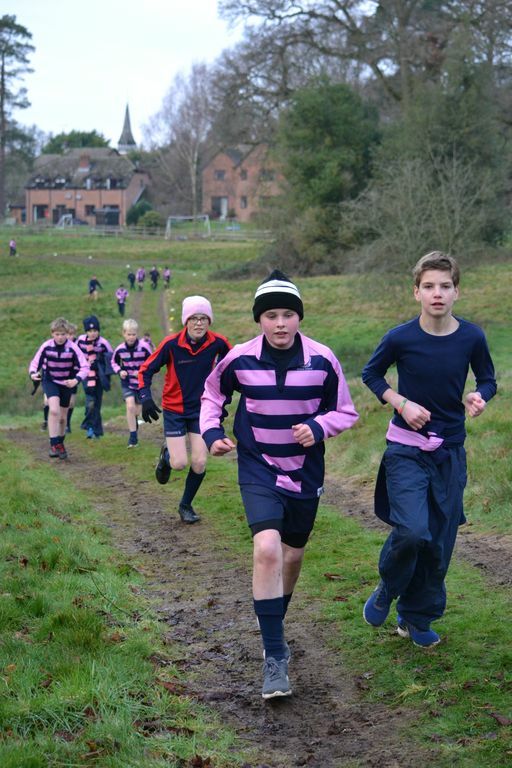 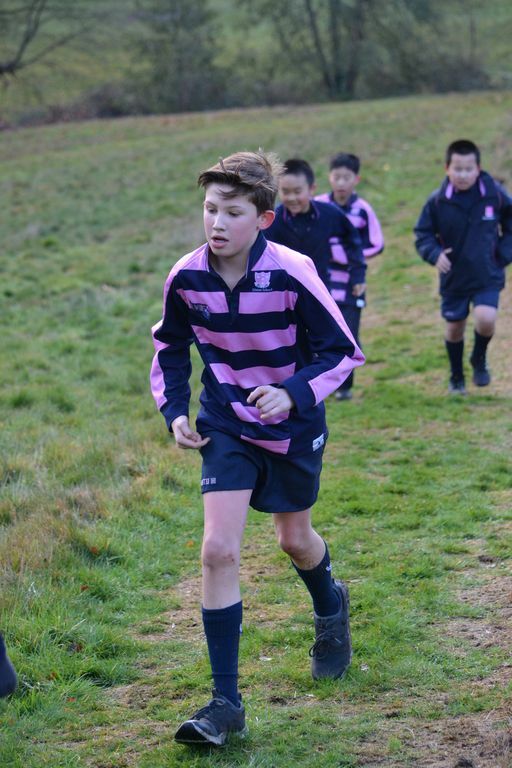 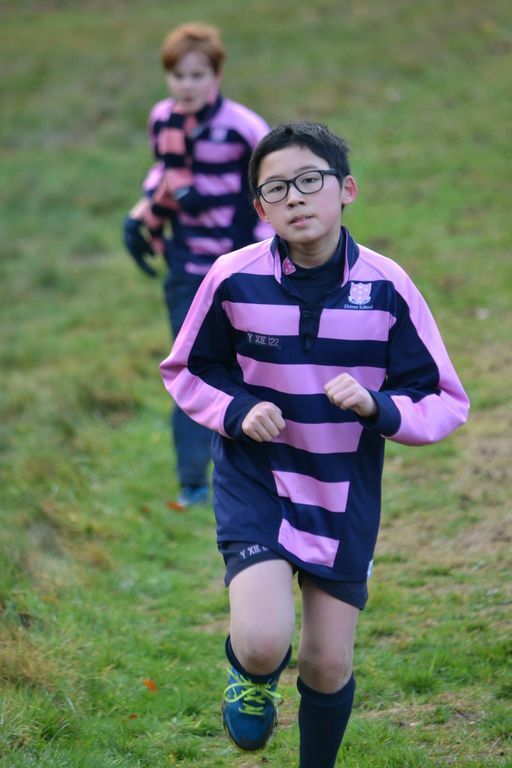 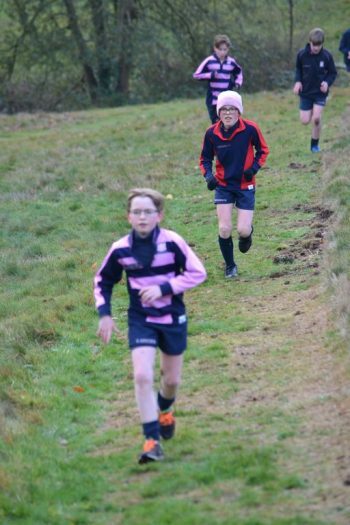 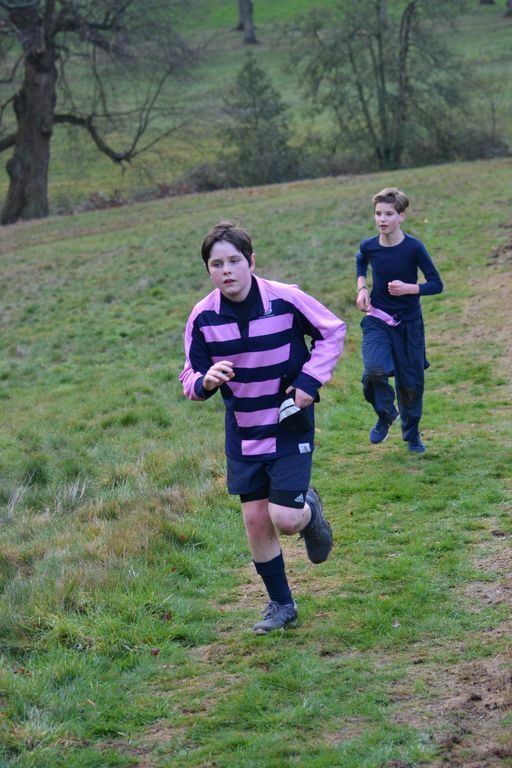 It’s their first time in the season to run a competitive match and book their place in the school cross-country team; it’s also the chance to demonstrate team spirit and loyalty amongst their House. 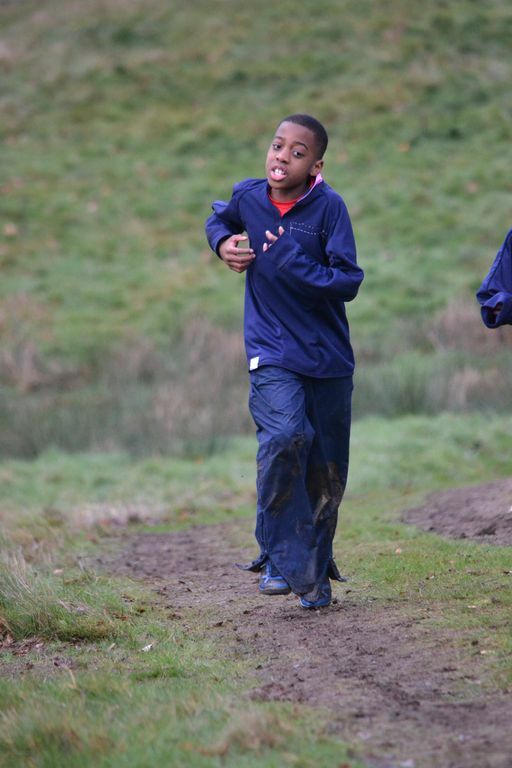 For some boys though, this is not their cup of tea at all but do you know what? They still give it their all and that’s a true sign of integrity, bravery and loyalty. 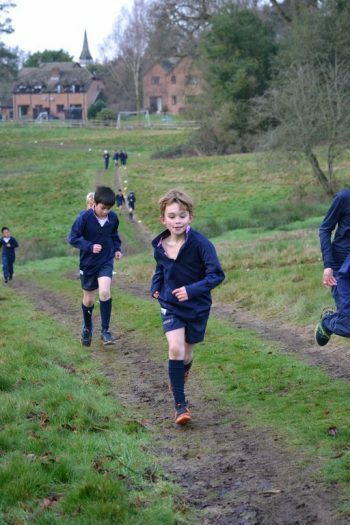 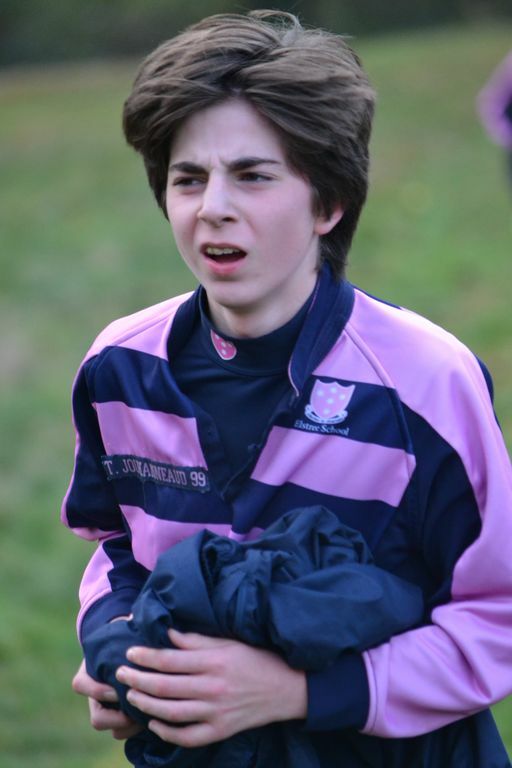 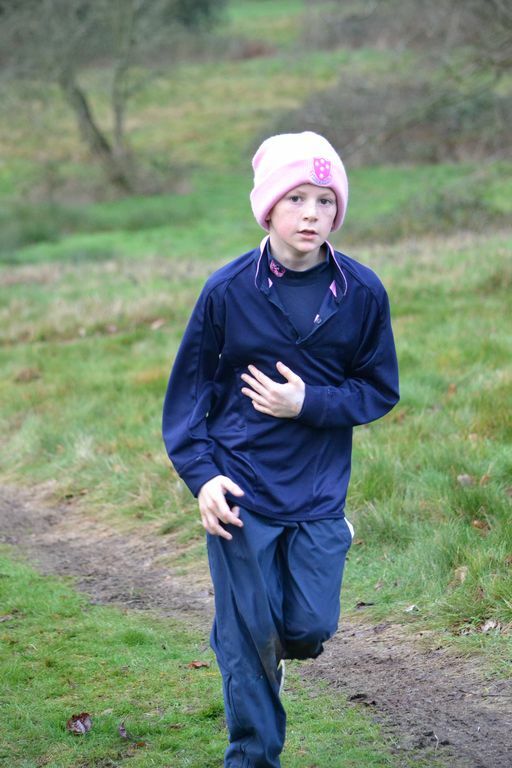 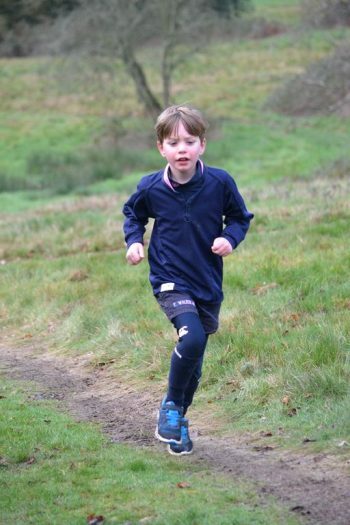 They say you can tell a lot about a boy by the effort he puts into a long cross-country run. 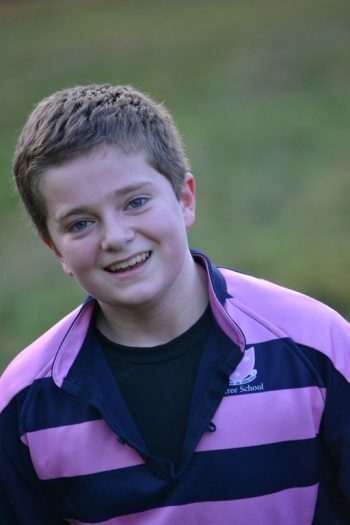 Mind you, we do have beautiful grounds and the boys are kept fit by participating in sport every day so we, the staff, were very pleasantly surprised by the overall super effort and performances by the boys. 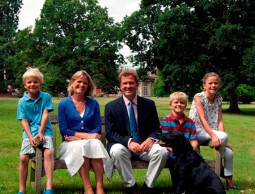 The event was further complicated by being told the day before that the run couldn’t include the usual woodland area. 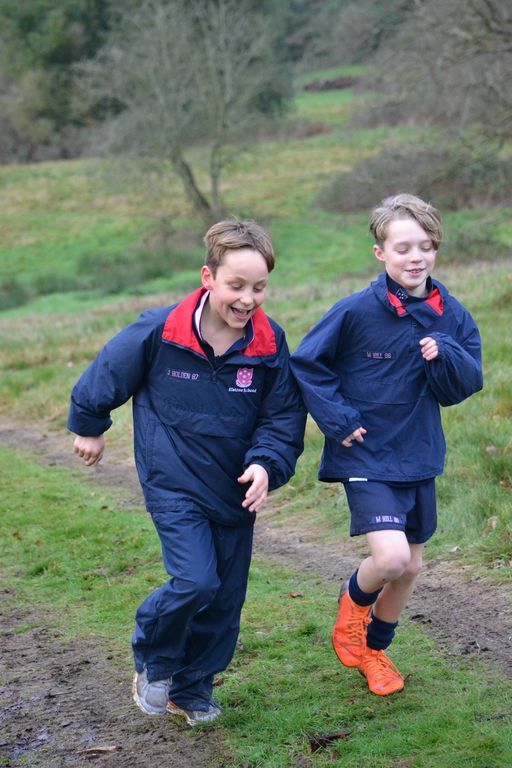 That didn’t seem to faze the boys whatsoever who, in fact, positively relished the idea of doing an alternative, slightly shorter course! 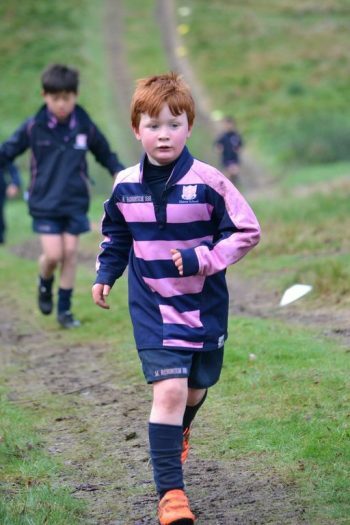 Conditions were cool and muddy and those boys that chose to wear spikes or rugby boots would have benefitted greatly by having a more secure footing. All off-games boys were used as marshals and they did a sterling job in their various roles. 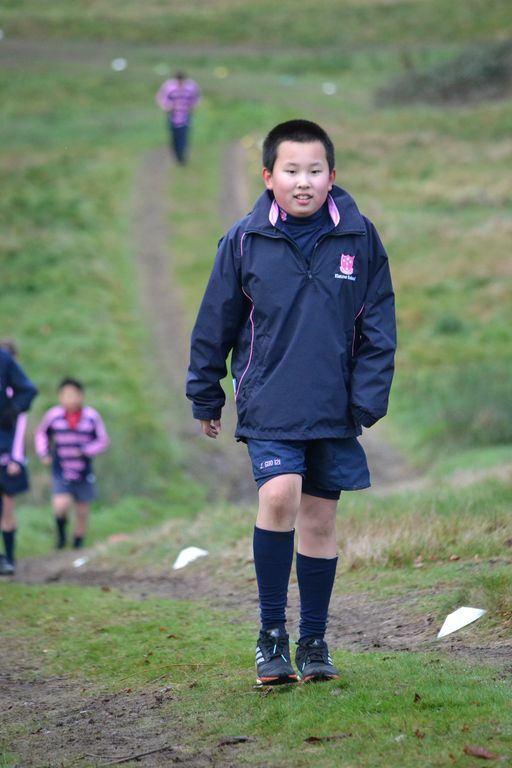 I would personally like to thank all the staff for their part in the smooth running of this event. I would also like to congratulate all the boys for their wonderful performances but also in their support for the less confident runners who, at Elstree, always seem to get heartfelt and genuine support and encouragement without any sign of it being patronising. 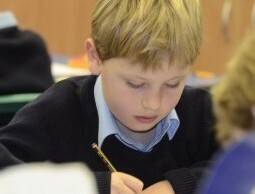 That is a wonderful attribute that we are instilling in our boys and long may it last!